In context: Let’s face it — Nintendo loves retro gaming. So far they have released “Classic” versions of the NES (twice) and the Super NES. There are even rumors that they have an N64 Classic in the pipe. But that’s only stand-alone consoles with pre-loaded games. Nintendo’s hot handheld, the Switch also has several retro gaming options. 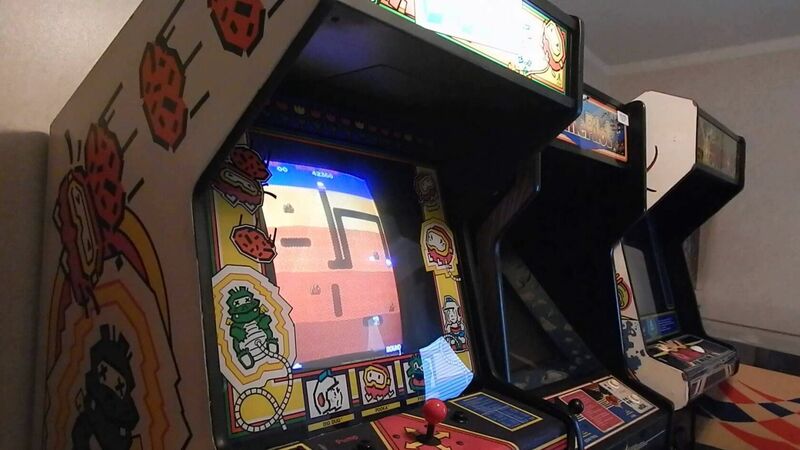 The Metal Slug series, King of Fighters, Pac-Man, Namco Museum, and the recent re-release of Donkey Kong all offer classic arcade action without the arcade. However, many of these games were initially released on cabinets which had screens with vertical aspect ratios. Donkey Kong is a perfect example. Since the Switch has a horizontal aspect ratio and no means of playing it vertically, porting arcade-style games and having them look like the original is virtually impossible without shrinking the screen down — until now. Gaming shop Fangamer recently started a Kickstarter campaign to raise money for a Switch accessory called the Flip Grip. The device is essentially a vertical stand/controller for the Switch screen. There are rails on the side to attach the JoyCons for handheld sessions, but the accessory can also be propped up with a credit card and used with the controllers detached. The Flip Grip leverages a lesser known feature of some Switch games that allows for a vertical orientation. Not all games support vertical play, but there is a fair number of retro classics that do such as Donkey Kong (Arcade Archives version), Punch-Out, Dig-Dug, Galaga, Pac-Man, and others. The only caveat is only the games change orientation — the Switch GUI is still going to remain horizontal, which is somewhat awkward. Fangamer is only looking to raise $42,500 by July 9. So far it is halfway there with $21,316 and 1,261 backers. The Flip Grip will retail for $15 when released. Backers can pick them up for $12 each (up to two) for pledging support. As long as the “all-or-nothing” campaign gets fully funded, Flip Grips should start shipping this November. The company did not mention where the accessory would be sold. Obviously, it should be available at the Fangamer website, but you can expect the usual suspects such as Amazon, GameStop, and other retailers as well. It seems like a pretty niche item to me, but if more games were to emerge with vertical support, it might be worth picking up.